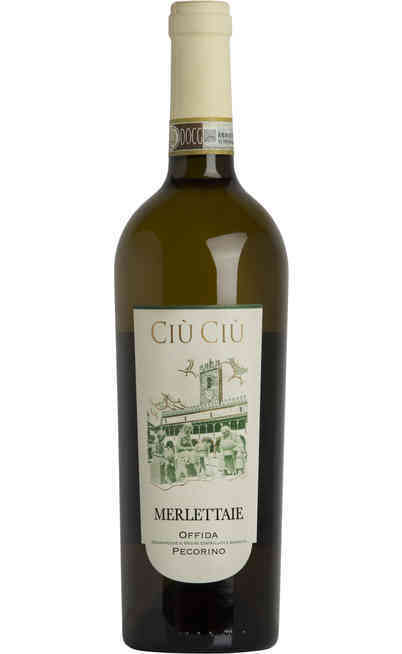 The history of the wine production of Italy passed from Marche. 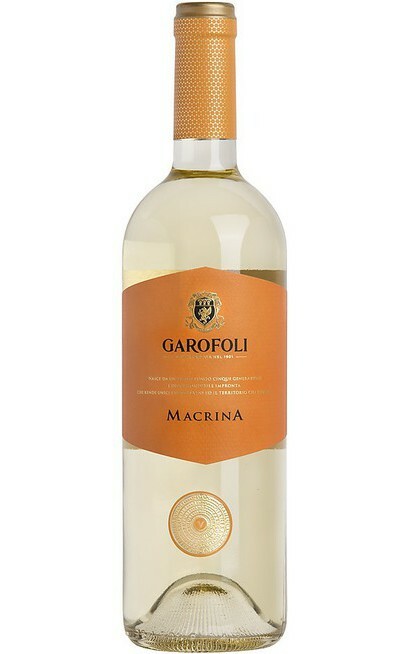 The first that implanted the white grapes vineyards were the Greeks from Siracusa. 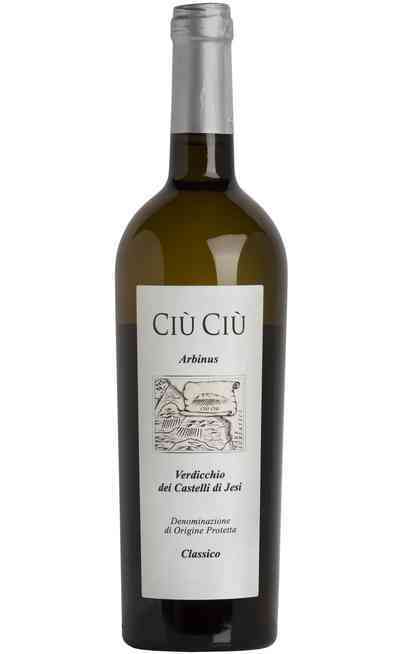 With the Romans the production improved because in the Roman culture the wine was considered the Gods nectar. 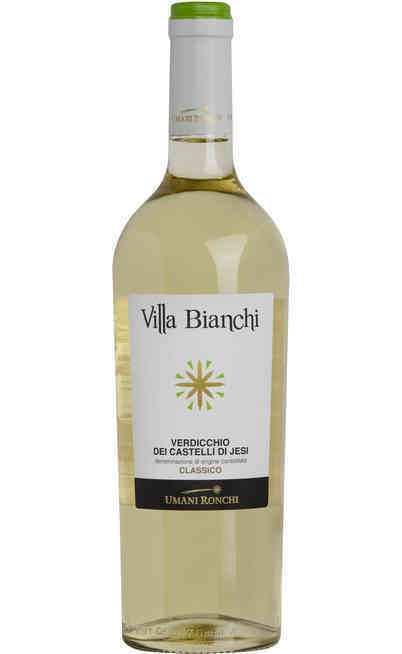 From that period dates back the first apparition of the Verdicchio Marchigiano still present today and characterized by a great and elegant structure and an intense aroma. 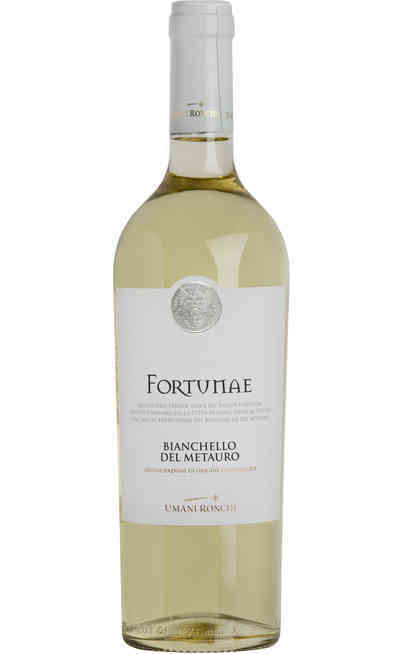 Since the Romans the cultivation of the grapes improved always more and more up to 1800 when a strong disease destroyed most of the vineyards. 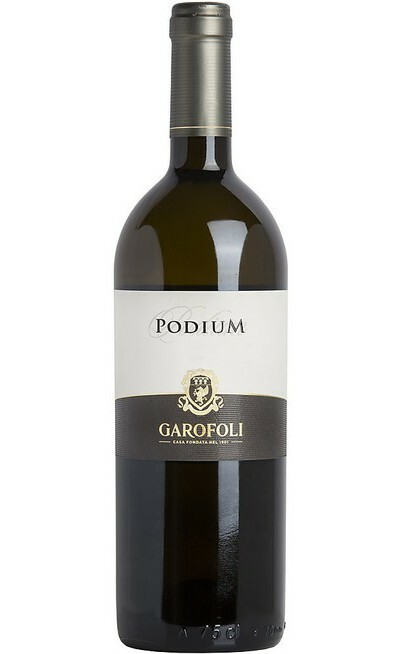 Today, thanks to the passion of the farmers, some traditional vineyard of the region has been resumed and today this wine is very important in the Italian tradition. The region is characterized by hills that flow into the Adriatic sea. 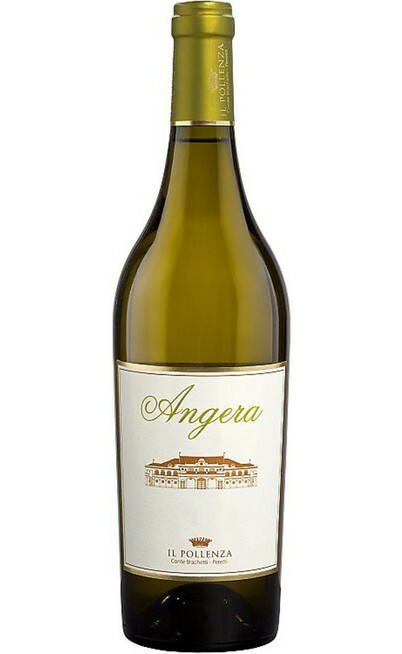 The white grapes vineyards are influenced by the sea and the wines are rich of particular smells and aromas. 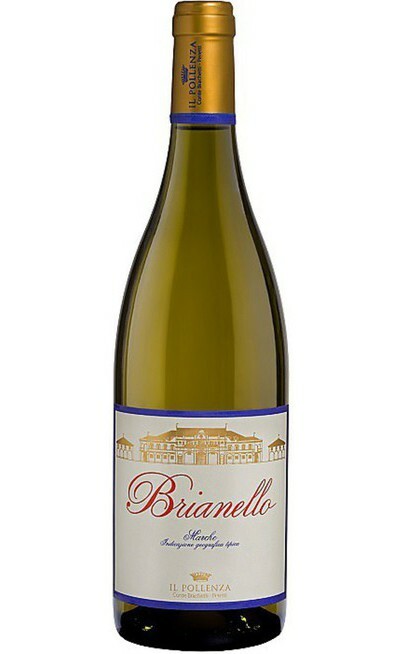 There are many white wines of this region such as the Brianello IGT with floral aromas and a fresh and balanced taste. 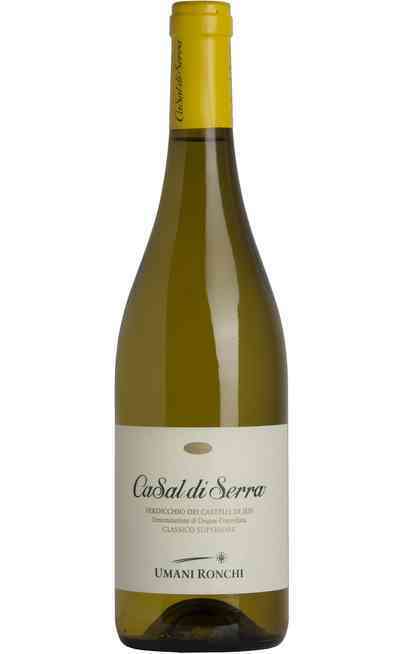 The cultivation soils are alluvial, rich of limestones and they are located at 130 meters above the sea level. 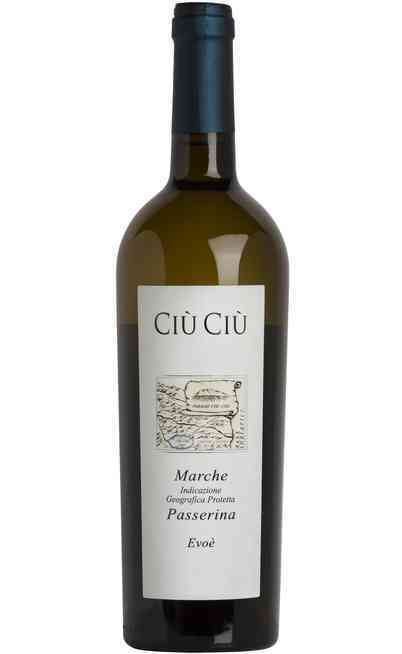 There are some others belonging to the Marche IGT selection with strict production methods such as the Passito Pollenza a very prestigious wine with a round and intense taste. 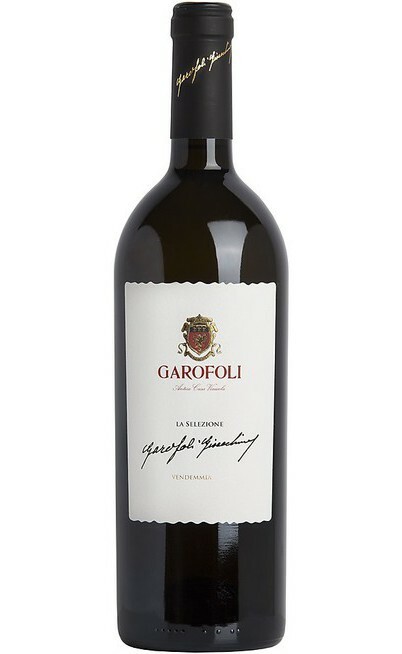 The grapes harvest takes place in October and ends at the end of November or it occurs also that the withering process ends when the bunches are still on the tree which give more smells and aromas. 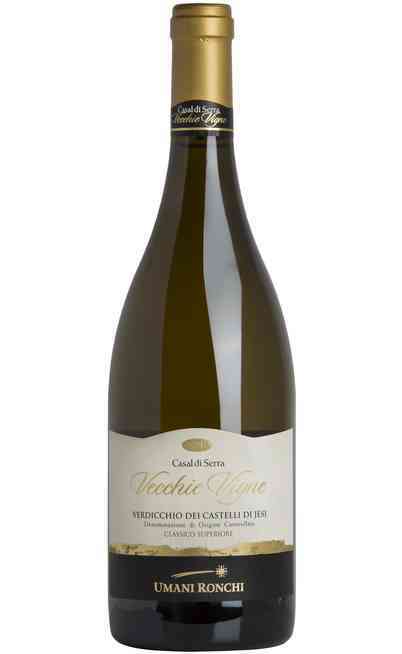 The white wine from Marche in our online wine shop can be matched with several courses such as the sea starters or drunk as appetizers. 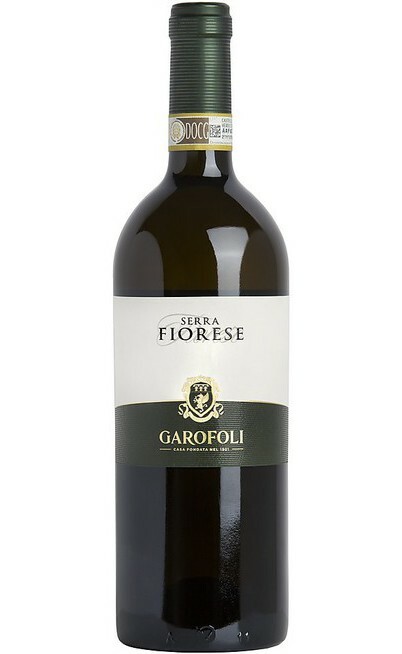 The taste is normally fruity and round with a long sapid taste and a special elegance which is perfect for the match with sea main courses or crustaceans. 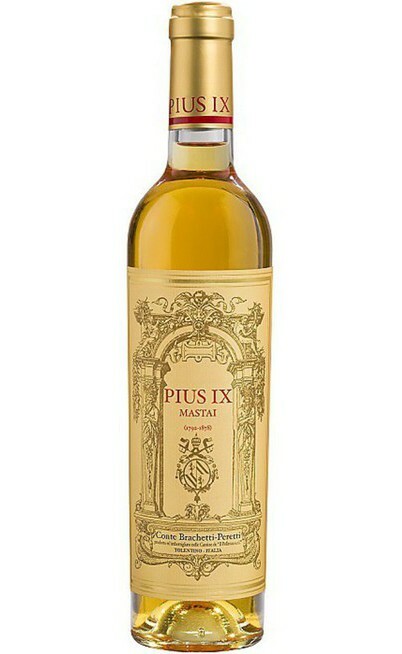 They are perfect to be matched also with roasted mackerel or with white meats. 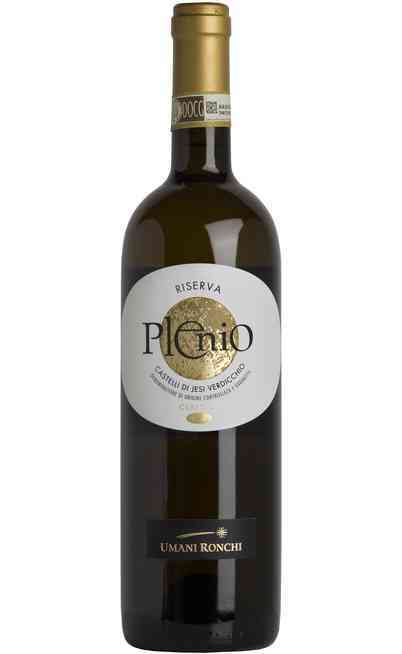 All the wines of this region are excellences, nationally and internationally renowned for their quality organoleptic characteristics for a unique experience. 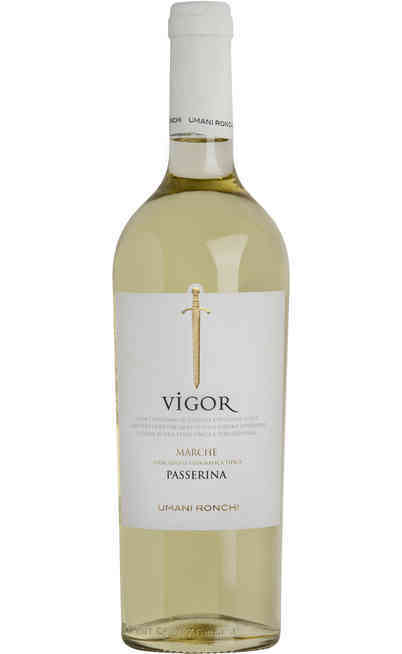 In our online wine shop you can chose from different varieties of white wines from Marche perfect to be matched and you will find special offer, the best prices in the web.